COMING SOON! Printrbot Simple Kit – 2014 « Adafruit Industries – Makers, hackers, artists, designers and engineers! Please note! the Printrbot is a kit and not for beginners! 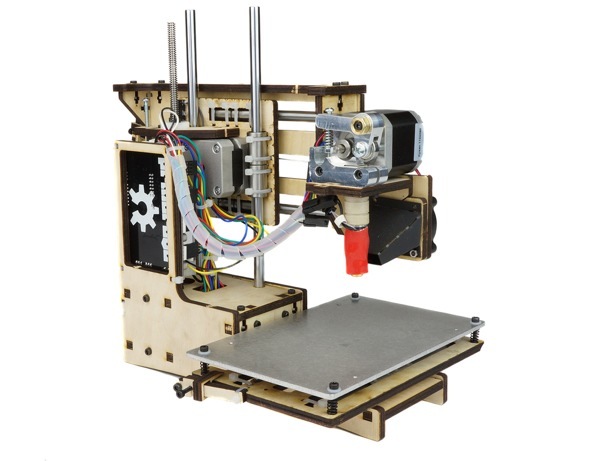 You’ll get all the parts to assemble your own 3D printer but it does require some technical expertise, time and effort to assemble.